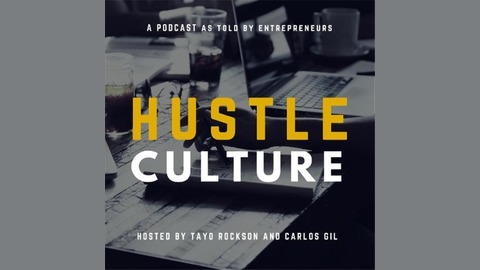 The Hustle Culture podcast features interviews with entrepreneurs and hustlers from all walks of life going through the climb and trying to make a difference simultaneously. These hustlers share tips and ways they overcame difficult situations. 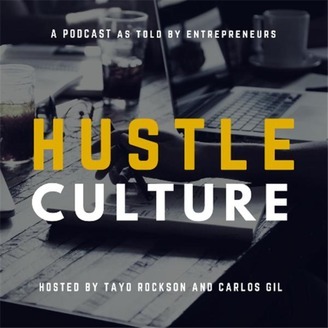 Please email hustleculturepodcast@gmail.com for any questions or suggestions.